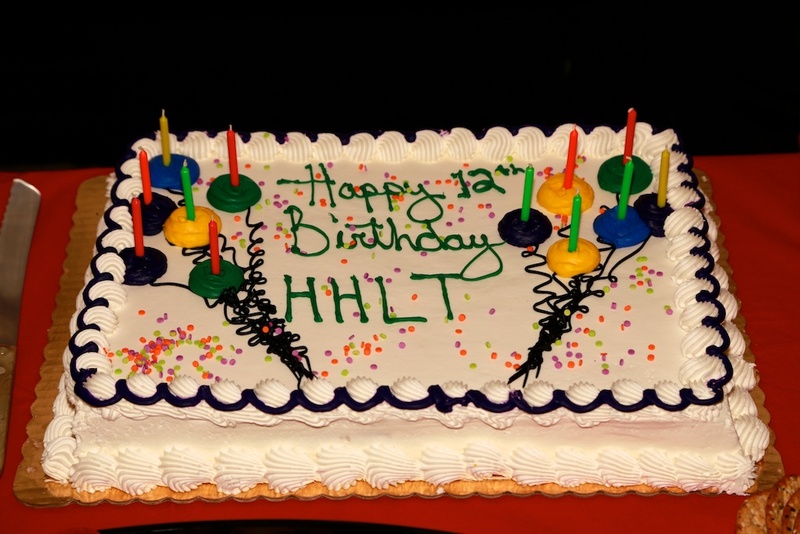 On February 12th the Marsh Mansion rocked with HHLTers, old and new, celebrating our 12th birthday. 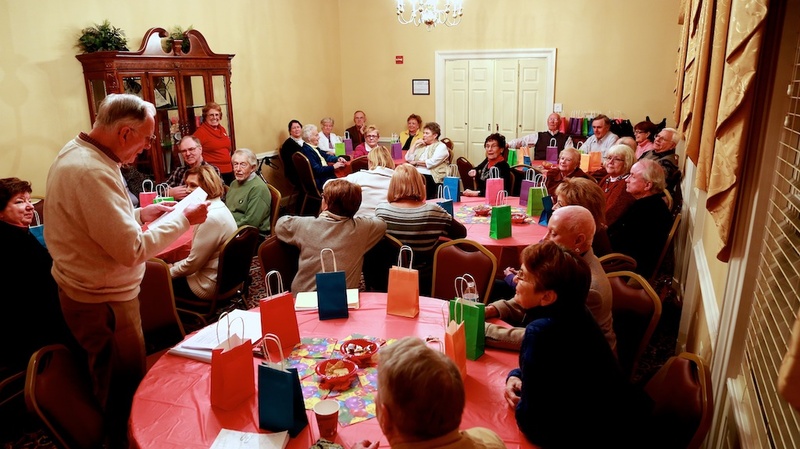 With over 40 in attendance, with delicious food and beverage, a challenging and fun game, gift bags, and decorations, the party couldn’t have been more delightful. 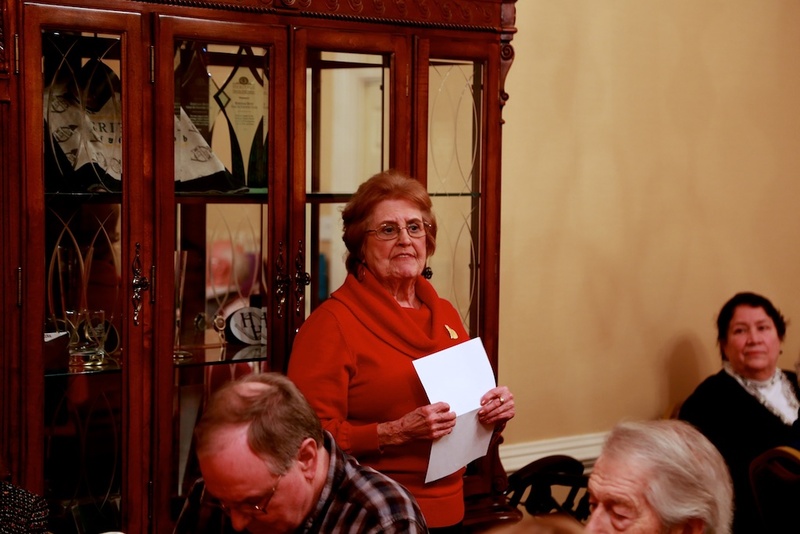 Our Activities chairperson, Georgiana Ide and her husband, Nick were gracious hosts. 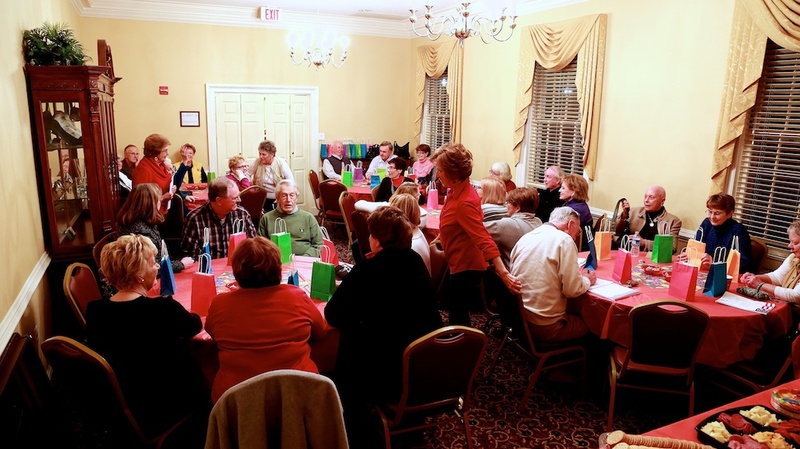 There was a lot of table hopping while friends caught up with each other and old and newer members were able to chat and share common interests. It was a time to talk, reminisce and laugh about the great times we have as members of Little Theater. 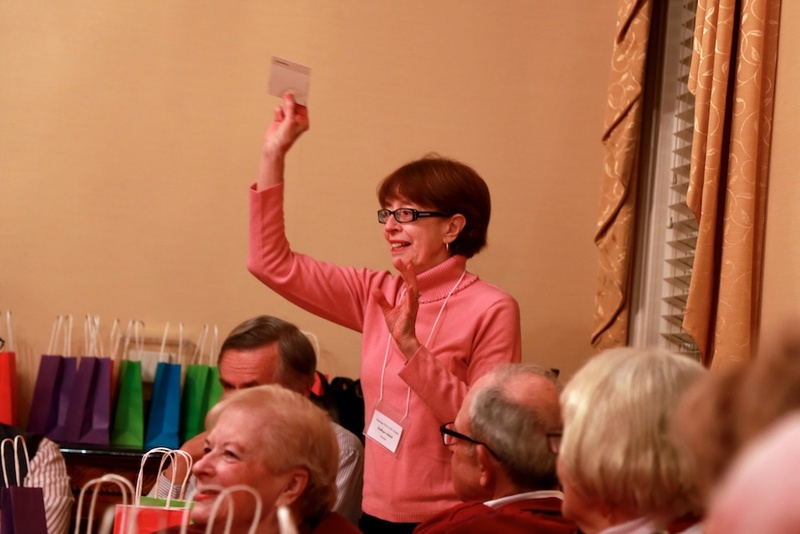 A great feature was the game where each table vied with the others to figure out what play various pictures depicted. Yes, the interaction was loud but lots of fun! 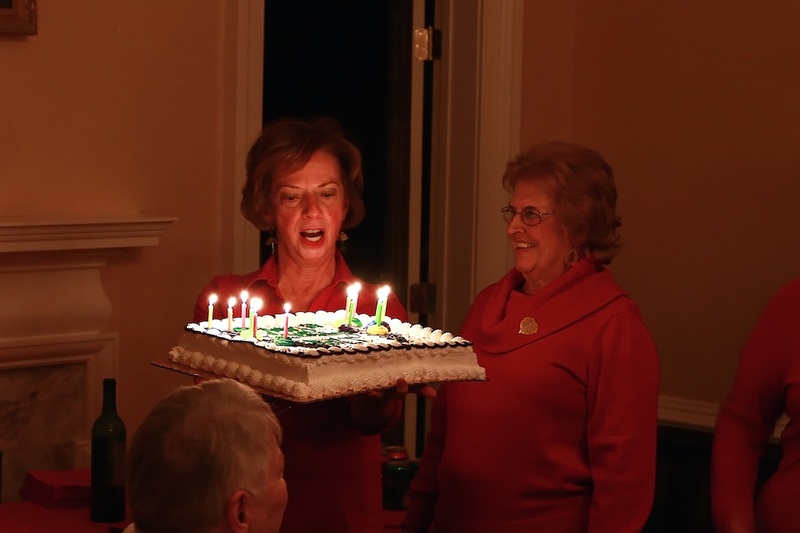 A big round of applause and thanks to all who worked on the committee: Georgiana Ide, Kathy Carrico, Helen Esposito, Marlene Griffenhagen, M. J. Brickach, and Ina Mayer. A thousand thanks!